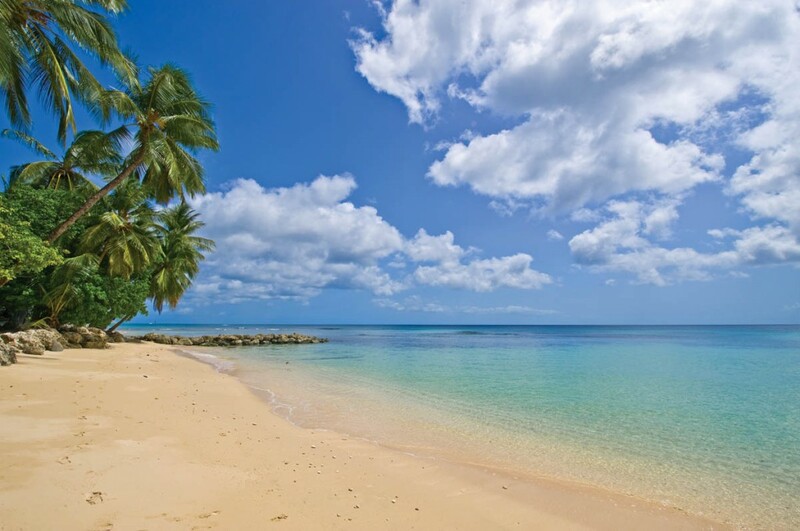 The popular island of Barbados has adopted the motto “The Art of Fine Living“. There are a number of beautiful villas and resorts on the island, ranging from chic boutique hotels like Little Good Harbour, to the ostentatious luxury of the Fairmont Royal Pavilion. The 5 star Sandy Lane Resort is one of the more famous on the island, known for being the ultimate in lavish relaxation. The adults only House Hotel is ideal for honeymooning couples, while St Peters Bay prides itself on it’s family friendly atmosphere, offering kids zones, babysitting and indoor play areas. Finally, the Colony Club is known for it’s fine dining, offering lobster and jazz, Bajan seafood and an intimate cocktail bar. 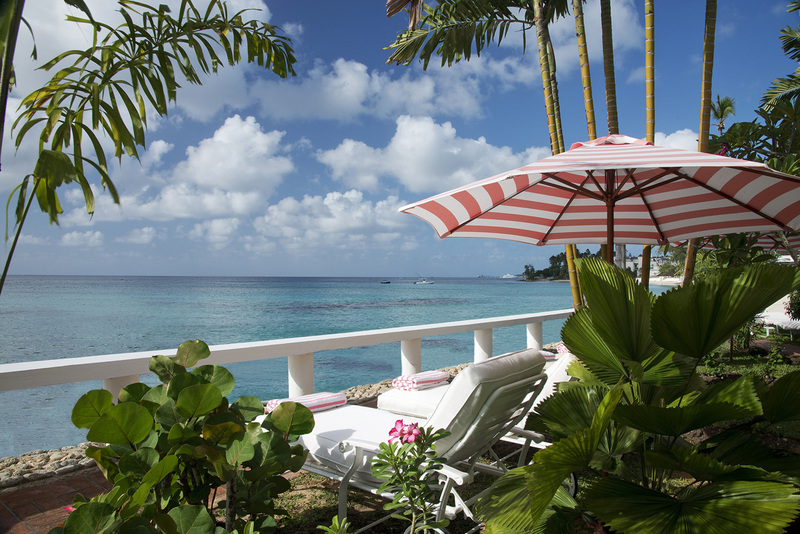 There is so much to do on the idyllic island of Barbados. Hit a few balls on the lush green golf courses, plunge into the foaming turquoise surf, or laze on the island’s white sandy beaches. If you love nature, head to Hunte’s Gardens, a quirky tropical paradise often described as akin to the garden of Eden. The Barbados Wildlife Reserve is another must see, home to green monkeys, flamingoes and agouti, among other exotic animals. To explore underneath Barbados, take a tram ride through Harrison’s Cave. The cave is home to stunning stalactites, stalagmites, waterfalls and pools. History buffs will love visiting the landmarks of Barbados, including a number of churches and a beautiful synagogue. St Nicholas Abbey is not a religious building, but an exquisite Jacobean mansion dating back to the mid 17th century. Today, you can explore the museum, taste Barbadian rum and visit stunning rare architecture. George Washington House and Gunner’s Hill commemorate the military history of the island, and more historic artefacts are housed in the Barbados Museum and Historical Society. If you visit to escape the British winter, the Christmas Jazz festival and Naniki Caribbean Jazz Safari are must sees. If you visit May – August, the Crop Over Festival is *the* event of the Summer. Whatever your desire, Barbados is a destination for all. “Welcome to Barbados, in the sunny Caribbean Sea“. Book your luxury Barbados holiday with Prestige World today. A Marriage License must be obtained in Barbados from the Ministry of Home Affairs by all visitors desirous of getting married. There are no residence requirements, and marriage can take place immediately after the license is obtained. Documents Required: Valid passports or the original or certified copies of valid birth certificates and a letter from the Minister of Religion or Magistrate who has consented to perform the marriage ceremony should be presented at the time of filing the application. If either party was married previously and widowed, a certified copy of the Marriage Certificate and Death Certificate in respect of the deceased spouse. If either party is divorced, an original Decree Absolute is necessary. The Decree Nisi is not acceptable. If the Decree Absolute is in a foreign language, the document should be translated by an authorized Notary Public. Fees: If neither party is a citizen or resident of Barbados – BDS$200.00 and a $25.00 stamp duty. If either party is Barbadian the fee is BDS$45.00 and a BDS$10.00 stamp duty. The office hours of the Ministry of Home Affairs are now 8:30 am – 3:30 pm. Each license is valid for three months. Arrangements should be made with a Minister of Religion or a magistrate prior to the completion of an application form for the license. A letter from the Minister of Religion or Magistrate who has consented to perform the marriage ceremony should be presented at the time of filing the application. The Bajan Cuisine of Barbados is a blend of African, Indian, and British flavours. The national dish of Barbados is Cou-Cou & fried Flying Fish in a spicy sauce. The island is also known for it’s beverages. Favourites include rum punch, Mauby Soda and hibiscus tea (also known as sorrel drink). In Barbados, many of the hotels and restaurants around the island offer fantastic dining, in gorgeous locations. Overlooking the sea, Champers offers an eclectic menu featuring coconut shrimp, herb encrusted lamb and cajun mahi mahi. The family run Bliss Cafe is the perfect brunch spot, serving waffles, juice and delicious coffee. The Cliff, in St James, is a luxurious seafront restaurant with an emphasis on delicately cooked seafood. These are just a small selection of the phenomenal eateries in Barbados. Some places worth a visit when you are in Barbados: Harrison’s Cave, Gun Hill Signal Station. Andromeda Gardens. Farley Hill National Park. Barbados Wildlife Reserve. Grenade Hall Signal Station.